Spiegel has yet to provide any proof to back up this claim, and current research suggests he is wrong. Snapchat does, however, seem to have a slightly better emotional impact on users than Instagram, according to multiple surveys. Assessing the impact of social-media apps on emotional well-being is complicated by factors like “active” versus “passive” use, and timeframe. 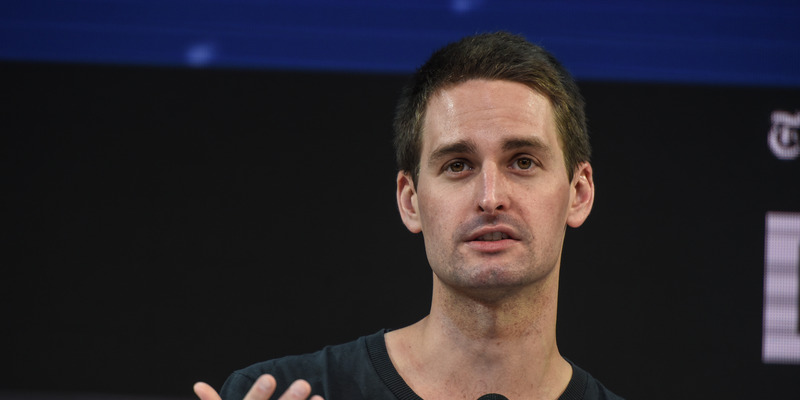 It’s no secret there’s bad blood between Snapchat and Facebook-owned Instagram.